The weight stacks of this Exercise Fitness Equipment are easily accessible from seated position. Pads are engineered to provide comfort and support for proper form. 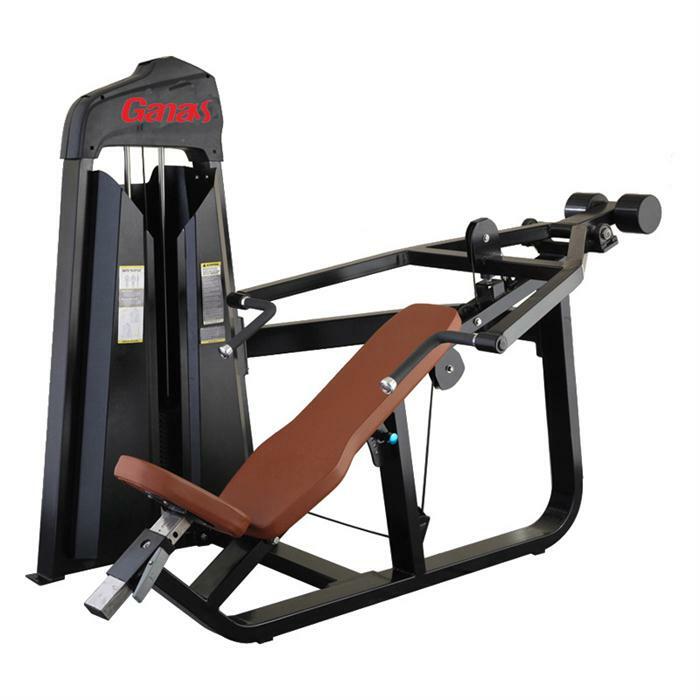 The luxury and Professional Gym Equipment provides greater user comfort and range of motion. Accessories Tray is easy to keep clean. This American PRECOR Series Newest Workout Equipment is popular for gym club. Looking for ideal Exercise Fitness Equipment Manufacturer & supplier ? We have a wide selection at great prices to help you get creative. All the Professional Gym Equipment are quality guaranteed. We are China Origin Factory of Newest Workout Equipment. If you have any question, please feel free to contact us.